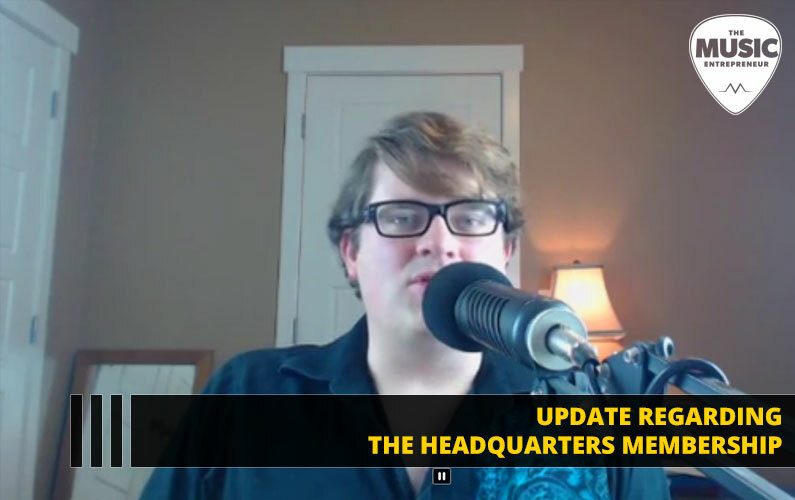 If you’ve been following along with our podcast and website, you might be wondering what happened to The Headquarters membership. 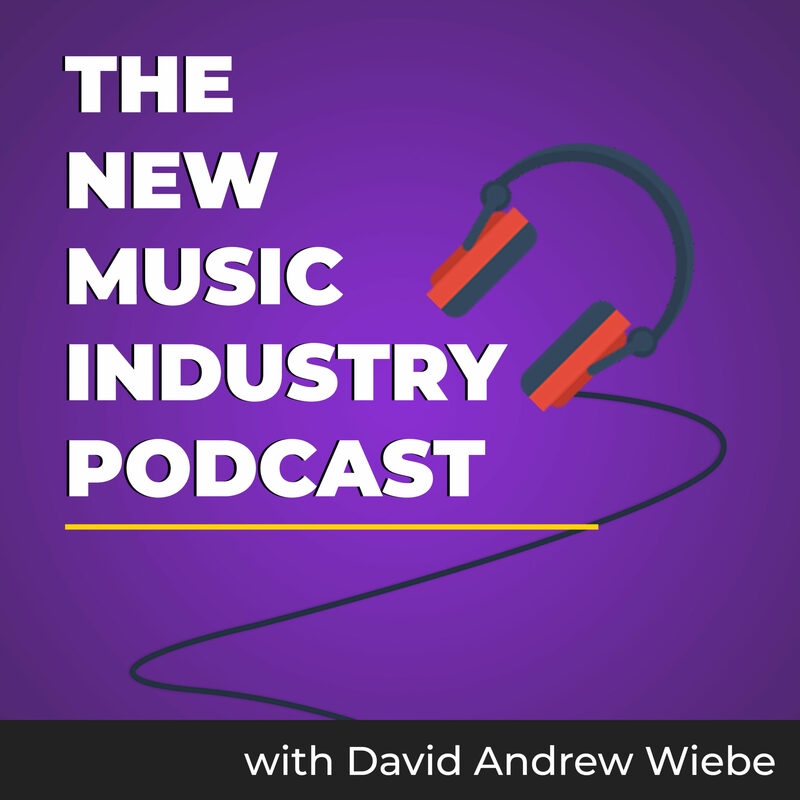 In this episode of The New Music Industry Podcast, I share about some the changes I decided to make to The Headquarters membership and what that’s going to mean for you. The audio you’re about to hear is from another recent Facebook Live. I’m planning to do more of these moving forward, so I’m going to try to let you know when that is so that you can ask questions and interact with me while I’m Live. And, as you’re about to find out, I’m still working out the kinks. The audio quality in this episode isn’t great, because I think it was my camera picking up my voice instead of my mic. Anyway, there are bound to be some hiccups along the way, and I’m hoping to get this figured out in future Lives. 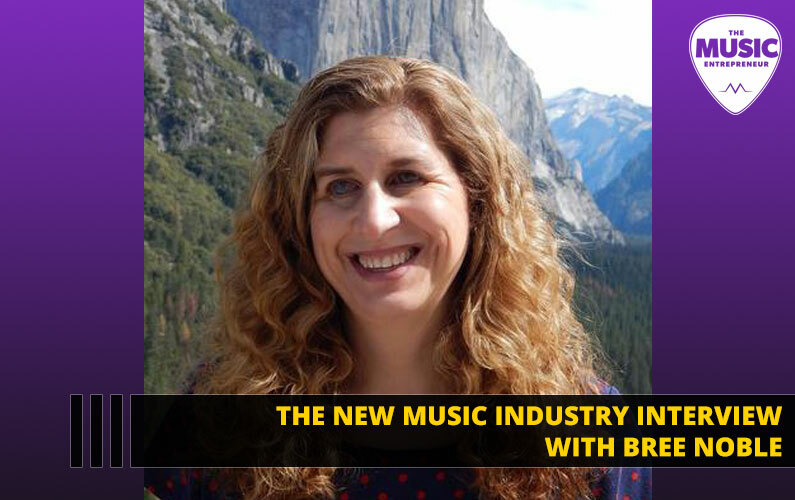 Hey, what’s up music entrepreneur? 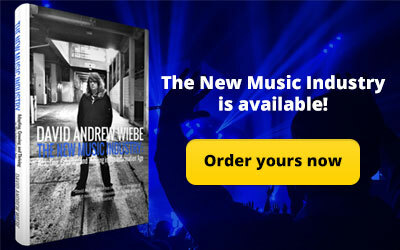 It’s David Andrew Wiebe here. 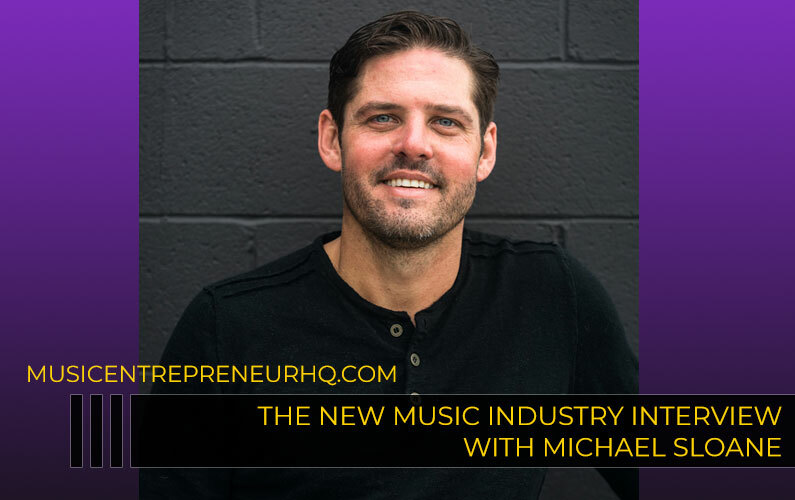 This is the first ever Facebook Live I’ve done for The Music Entrepreneur HQ, but I’ve be doing more of these lately with some of the other projects that I’ve been doing. So, I’m starting to get probably somewhat addicted to this. This might end up being the main way I now convey and share my ideas with you just because I have less and less time to dedicate to just sitting down and scripting out podcasts episodes as well as writing blog posts. I just want to share an update with you about The Headquarters membership. If you were on the website in the early part of the year… actually it was towards the end of last year that I first launched some sort of a semblance of a membership site, and then it kind of disappeared. So, you might be wondering what happened to it. I haven’t given up on the idea whatsoever. What I decided to do is change the format of the membership somewhat. Originally, I was thinking of making it a coaching community, a community where we could all get together talk about entrepreneurship, talk about the struggles, the questions that you might have around your career, and what’s going on. And so, essentially like a forum or something like that. 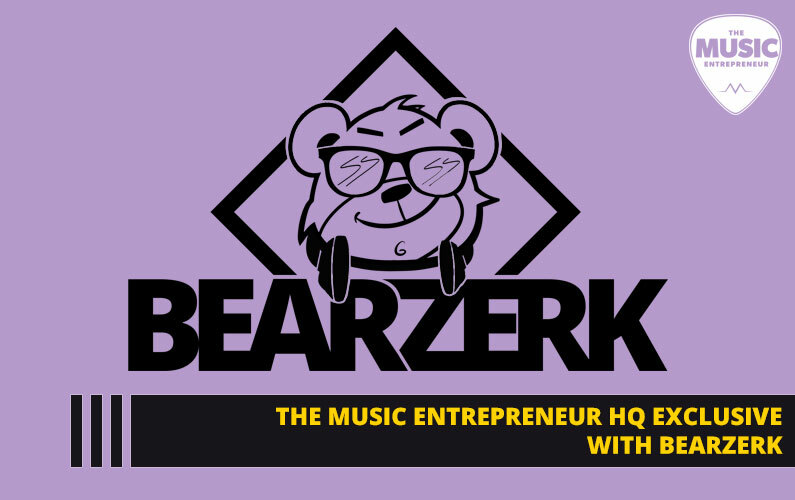 What I decided to do instead was bring all the resources we have at The Music Entrepreneur HQ together and make them all available in one spot. So, this is consolidating all the products – the eBooks, the audios, the courses, the videos, and even the books. With the new Headquarters membership, you’re going to be able to get lifetime access once you’re signed up, to all these resources. Then I’ll keep adding new things at least on a bi-weekly basis, if not more frequently. So, there’s going to be a growing list of resources, not just from me but tips and ideas from others. Those who’ve been on the podcast and some other extras that I’m planning to have on there. 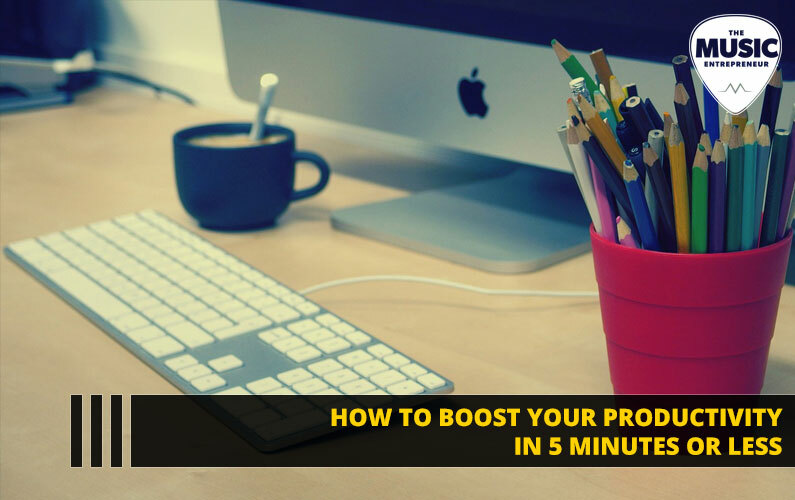 So, there’s going to be a lot in there that you’re going to want to be able to take advantage of. One of the cool things that I’ve created actually is a self-serve book order form. So, as a Headquarters member, you’ll be able to fill out your address and contact information and have any book – or all the books that I have – sent to your door. The number of books that I’m going to be publishing and become available this year is quite high. I am planning to launch a lot more books. 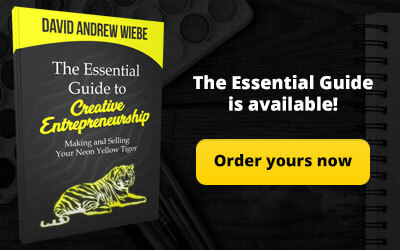 I’ve launched one already, The Essential Guide to Creative Entrepreneurship. 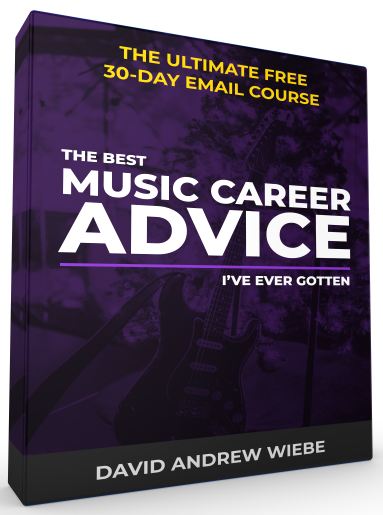 You can learn a little bit more about this at MusicEntrepreneurHQ.com/creative. But I have two other books that are almost ready to go. One is being edited. And the other, I’m just proofing. As soon as it arrives at my door, I’m going to be having a look at it making sure there’s no errors submitting the manuscript. Then that book is going to become available. The second book of the year is going to become available very, very soon. I’m excited for that. My goal this year is to publish 10 to 12 books. So, it’s quite a few books. That self-serve book order form alone is probably worth the price of entry. 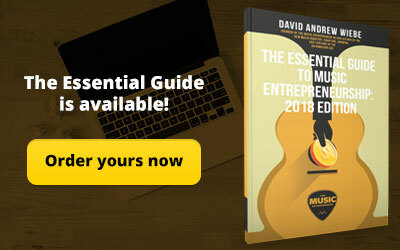 But in addition to that, you’re going to get access to the masterclass I did with Musical U. You’re going to get some of the bonus content that I was selling alongside The Essential Guide to Music Entrepreneurship. You’re going to gain access to all the eBook versions of my books. 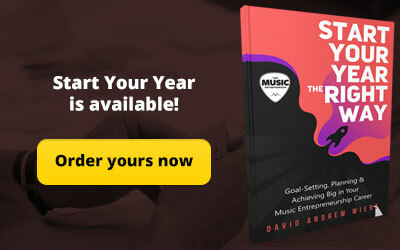 You are going to get access to all the eBooks, just eBooks, specifically that I’ve created for The Music Entrepreneur HQ. So, I’m super excited about this membership. This is just me teasing about it because it’s not even available yet. You can’t get it but you will be able to get it. I just want to share that update with you because I thought it was exciting. There’s going to be lots coming down the line. Thanks for tuning in today. I’ll be doing more of these. If you’re on my email list, I will be letting you know when I’ll be doing some of these too. So, talk to you soon.